A mother from a small Thai village travels to Bangkok to see her younger daughter Pann (Apinya Sakuljaroensuk). The daughter makes excuses to spend time with her and instead runs off to see her friends. The next day, the daughter learns that her mother was involved in an accident and is now in a coma. The daughter then calls her older sister Pinn (Akumsiri Suwannasuk), who left her family to start a new life in Singapore. 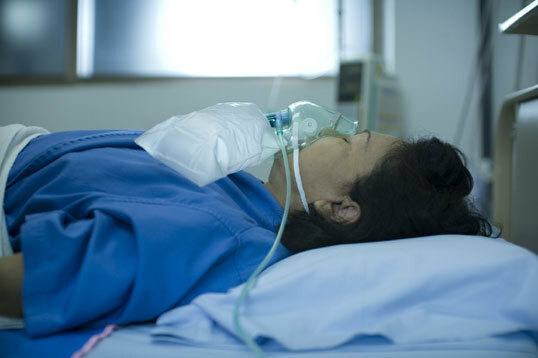 The following day, Pinn arrives and Pann is asleep in the hospital's waiting room. Meanwhile, the mother has passed away. 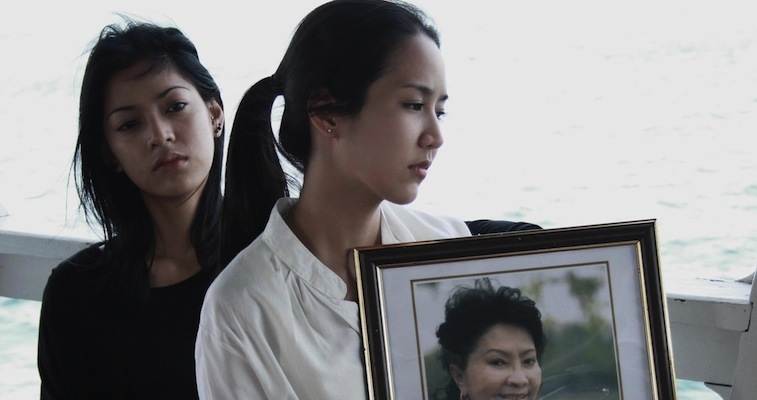 The two estranged sisters then set out to return their deceased mother to their hometown village.